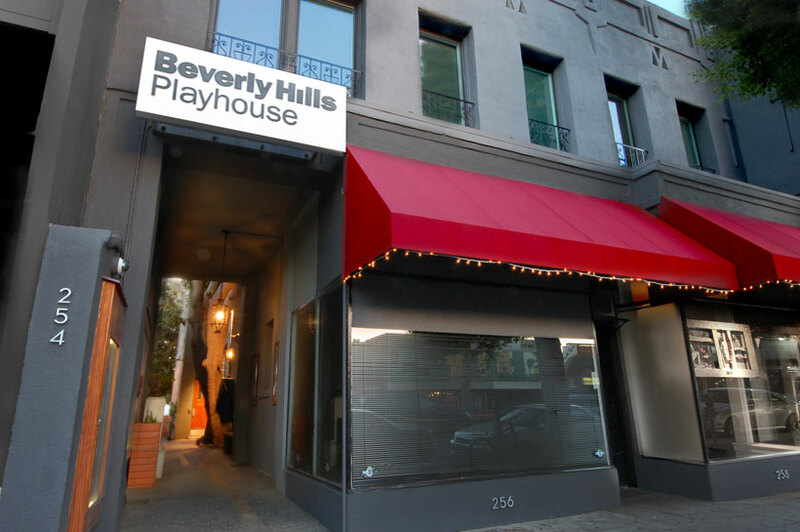 The Beverly Hills Playhouse offers the best equipped small theatre rental in Beverly Hills. 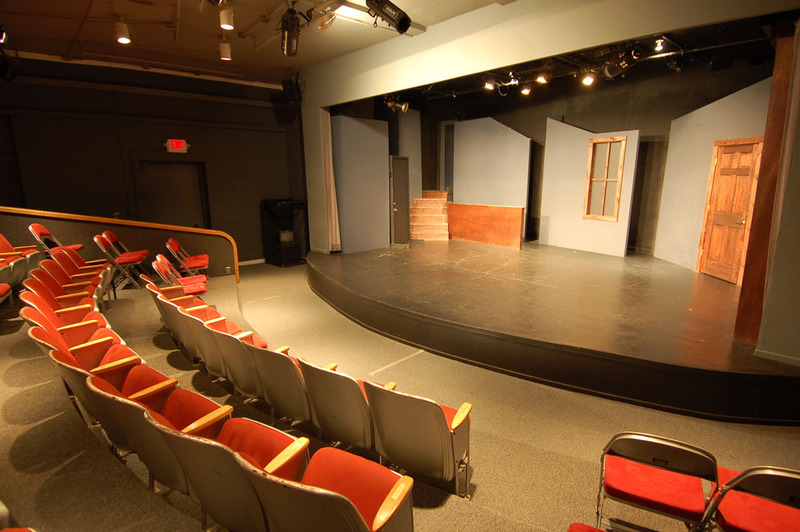 We have the BHP Mainstage and the BHP Research space - at 80 seats and 35 seats, respectively. Perfect for four-wall theatre rental. 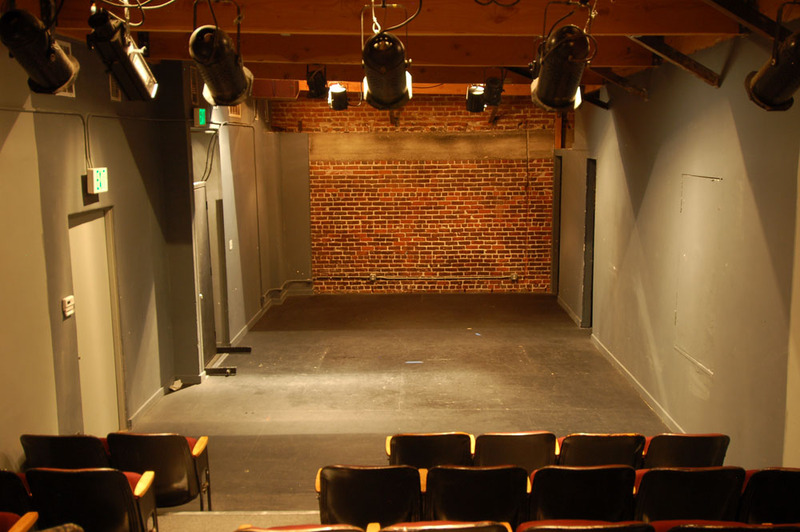 The theatres are also equipped for video screenings; perfect for small or mid size corporate meetings as well as film festivals.